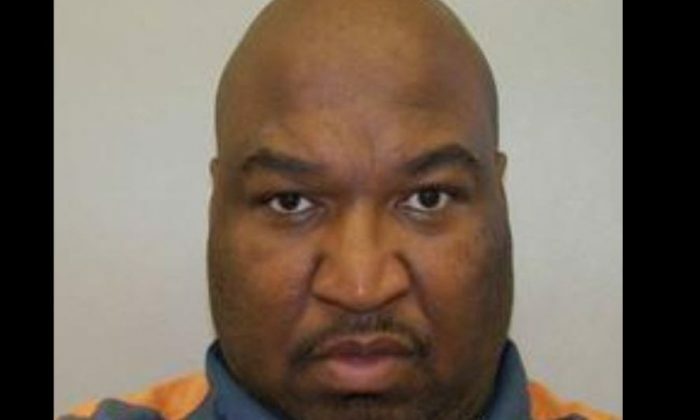 Malcolm Benson, a convicted murderer who was released early for good behavior, was convicted of killing and robbing a man at a bus stop in Michigan. Benson was set free on parole on Jan. 13, 2015, after spending 19 years in prison for second-degree murder after he was convicted in 1995. However, at the time, he was initially charged with first-degree murder, but he entered a plea deal that got him between 20 and 40 years behind bars and an additional two years for felony use of a firearm. Under Michigan’s current sentencing rules, Benson would have been in prison until 2017, but they were not in place when he was sentenced, MLive.com reported. Under those rules, he would been forced to serve a minimum of 22 years in prison, but under the old rules, he served approximately 19. Police said that it took only nine months for Benson, 50, to kill again after he was released in 2015. For the bus stop slaying in Highland Park, which took place on Sept. 23, 2015, he was sentenced to life in prison by a Wayne County judge. His victim was 59-year-old Army veteran named Stanley Carter, who was waiting for the bus when Benson shot him during a botched robbery, according to police. Witnesses said that Benson simply walked up to Carter and shot him, without arguing or any altercation, The Washington Post reported. No one else was injured. Police also said Benson had sexually assaulted a woman near the scene of the shooting, The Detroit News reported. Holly Kramer, a spokeswoman for the Michigan Department of Corrections, told MLive.com why he didn’t get 22 years in prison the first time. “What you noticed, is because Truth in Sentencing (guidelines) didn’t come into play until 1998, and his offense occurred in 1995, when we still allowed disciplinary credits,” she said. “Disciplinary credits allowed for parole eligibility to be accelerated for an indeterminate sentence, like his 20 to 40 years, if a prisoner had good behavior.